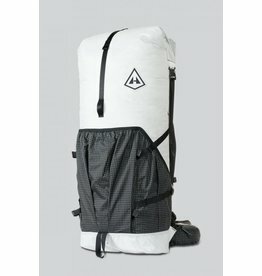 The 4400 Porter Pack from Hyperlite Mountain Gear is a packrafting essential. 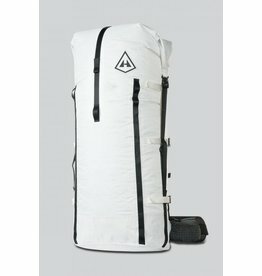 Made of waterproof Dyneema fabric, this pack is extremely light for its carrying capacity and strength. 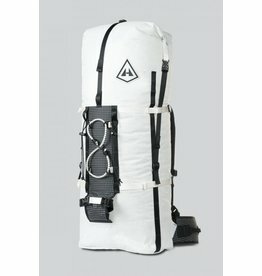 Hyperlite Mountain Gear designed the 4400 Southwest for remote, multi-sport trips to inhospitable regions, where resupplies are infrequent. 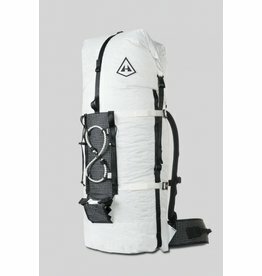 Made from 100% waterproof Dyneema Composite Fabrics (Cuben Fiber), this ultralight pack is highly durable.